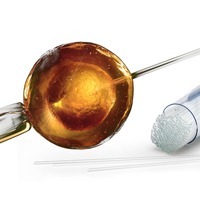 Microinjection processes use either metal microinjection needles or glass micropipettes to inject small liquid volumes. For example, genetic material may be inserted into a living cell, a drug introduced into an eye or brain, or fluid injected into a muscle. 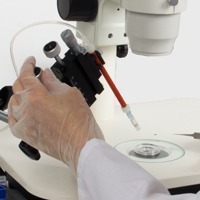 Typically, microinjection is performed under a microscope. A stereotaxic frame setup may be required. 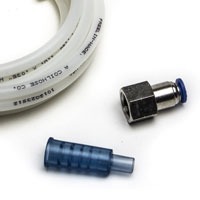 WPI offers a variety of pumps along with special syringes, stereotaxic frames, glass capillaries and needles. The setup you choose depends on the size of your microinjection aliquots, the volume to be injected and the size of needle or glass tip you choose. In addition, we offer an electroporator for transfection procedures. 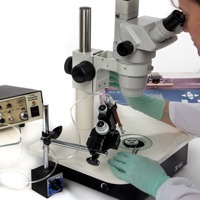 Whether you are working with Danio rerio (zebrafish), Xenopus, Drosophila or Caenorhabditis elegans, we can help you customize a microinjection system for your application. If you are starting a new microinjection laboratory, be sure to apply for our new lab program. 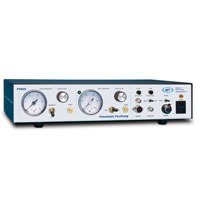 You can get discounts on the laboratory equipment you will require and have access to special promotions. Zebra fish Microinjection – We offer a complete solution for zebrafish microinjection. 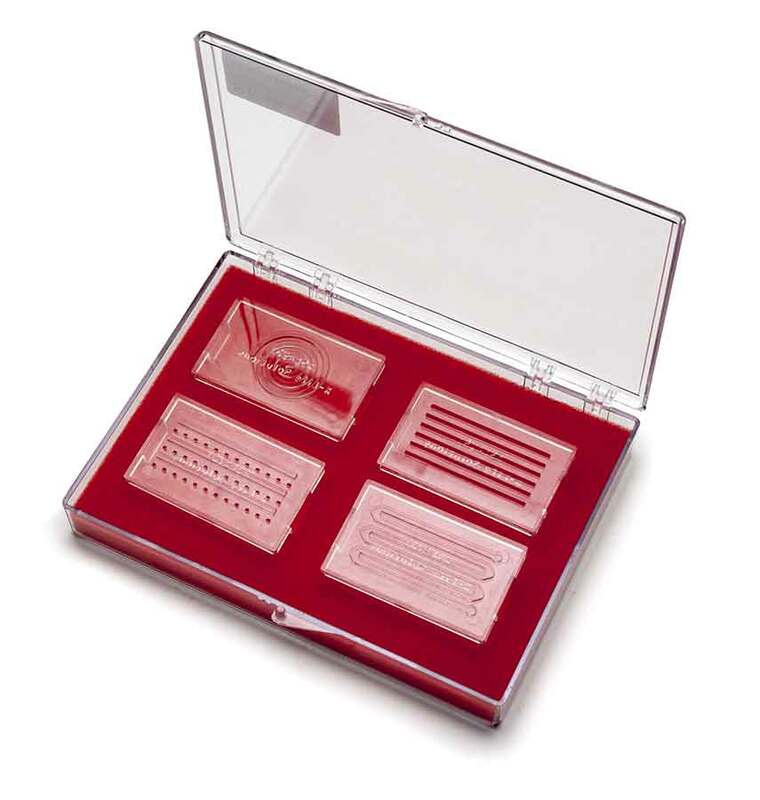 You can see some of the options in the Microinjection Tool Box article. For a listing of other popular microinjection articles, see our Blog.